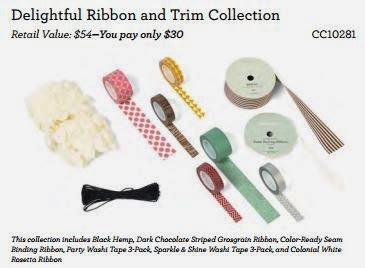 CTMH FREE Ribbon October Promotion! Receive a roll of FREE CTMH Ribbon this Month! During the month of October, with each qualifying purchase of $50, you are eligible to receive a bonus roll of chevron ribbon FREE! 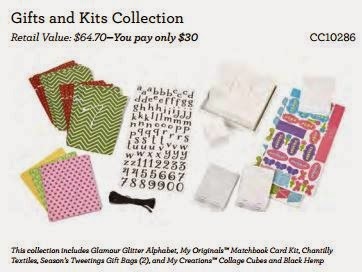 Each chevron ribbon—Ruby or Outdoor Denim—has a retail value of $6.95. So which ribbon will you get? It’s a surprise! According to CTMH, quantities are limited, so make sure to place your orders as early in the month as possible. 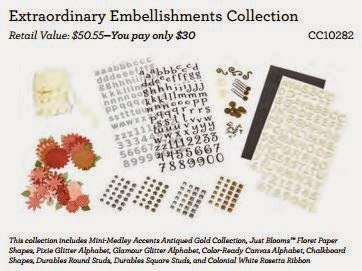 Be sure to take advantage of this fantastic offer so you can enjoy embellishing your creations with your own surprise roll of bonus ribbon! For more information, or to place your order, please click here. Another special this month is the October Stamp of the Month, “Home for the Holidays.” This 7 stamp set has a gorgeous holiday/Christmas theme. This set is only available from October 1 -31, 2014, so be sure to get yours now BEFORE the holiday season, as it won’t be available after October! With your qualifying purchase of only $50, you can get the Stamp of the Month for only $5.00! 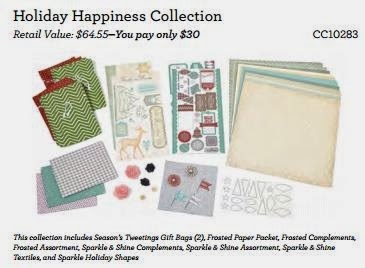 When you combine both of the specials in October, your $50 purchase will get you a FREE roll of ribbon, AND qualify you for the Stamp of the Month! 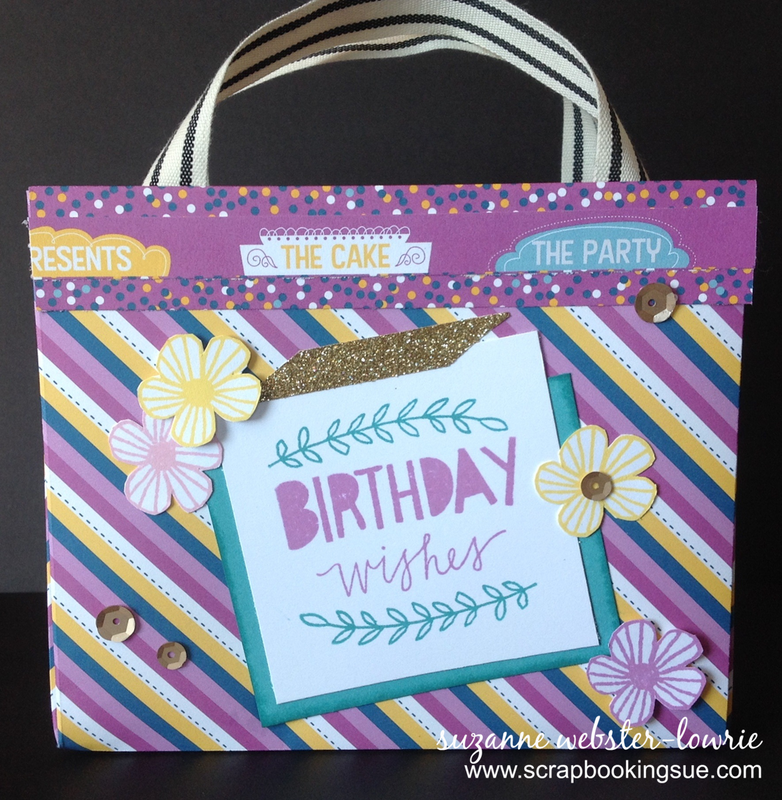 This adorable mini bag was created with the Confetti Wishes Paper Packet and the “Lovely Birthday” stamp set. 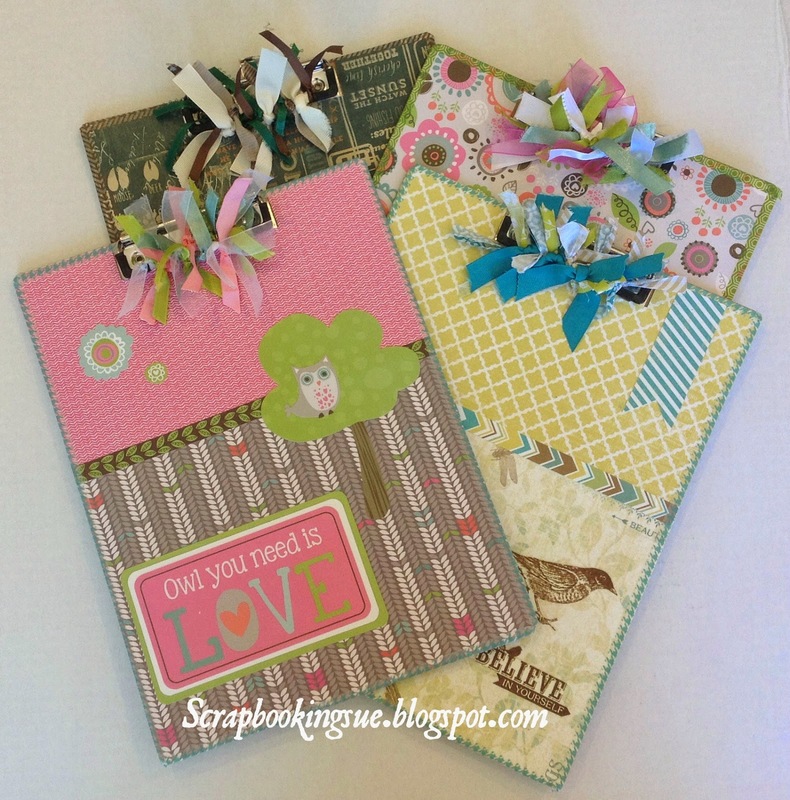 The bag itself was made from only 1 sheet of 12″ x 12″ Confetti Wishes patterned paper! 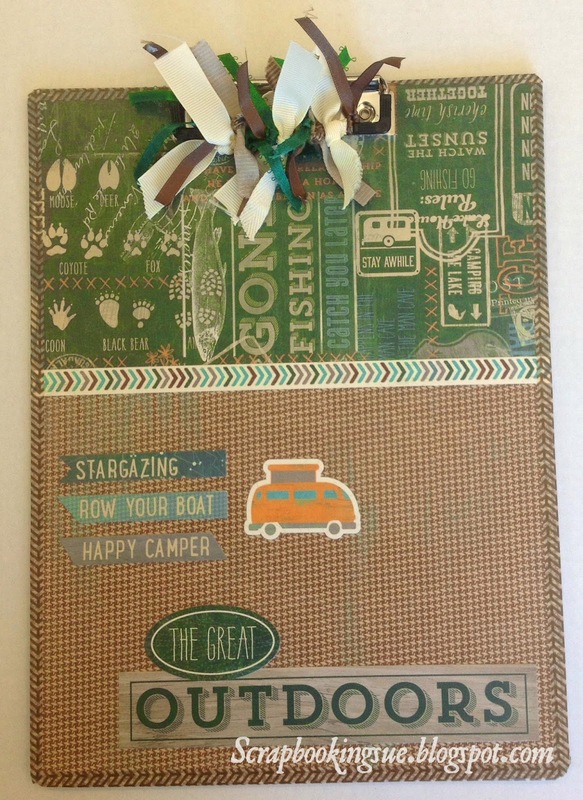 It may look like more, but remember, CTMH patterned papers are double-sided, which means that the purple confetti paper and the striped paper that you see are 2 sides to the same sheet of paper! Okay, you think that you got me on the sentiment strip on the top…. you know, the one that reads, “The Presents,” “The Cake,” “The Party”? Surely, that must have come from somewhere else? Nope! 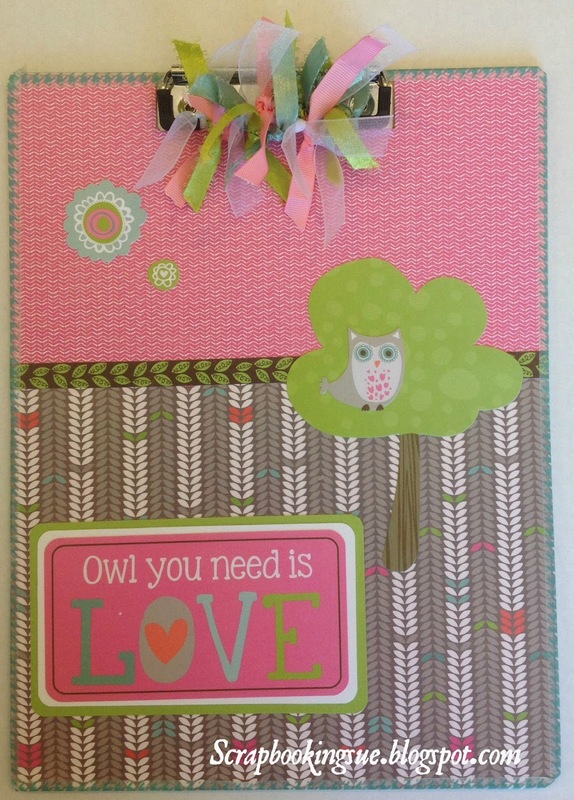 That’s the zip strip from the top of the 12″ x 12″ piece of patterned paper! I simply cut it off the paper, cut it in half, and adhered the pieces to the front and back of the bag. 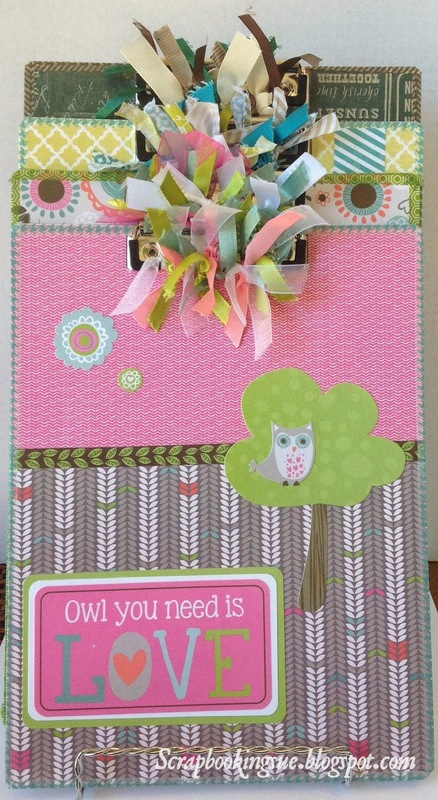 I used super strong tape runner glue for an instant bond to hold the project together. The Black Striped Twill Ribbon was used as the handles and was attached with Glue Dots – 2 large dots per each side of handle. Although I wouldn’t recommend putting anything overly heavy in this bag, it is sturdy enough for lighter items. To make the handles even stronger, you could always punch holes in the top and thread them through for a super strong hold. 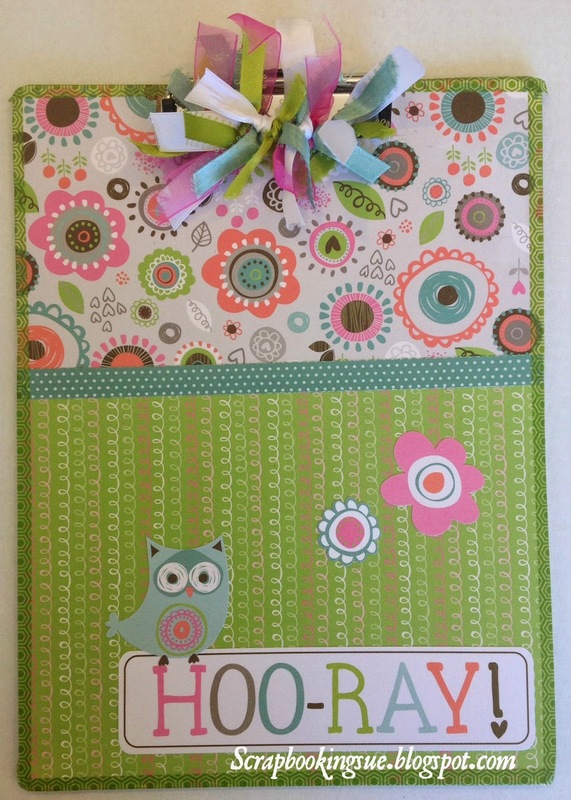 For the artwork on the front, I used the “Lovely Birthday” stamp set to stamp the leaves in Lagoon ink and the sentiment in Thistle ink. They were stamped onto White Daisy cardstock and mounted about 3/4 of the way onto Lagoon cardstock. 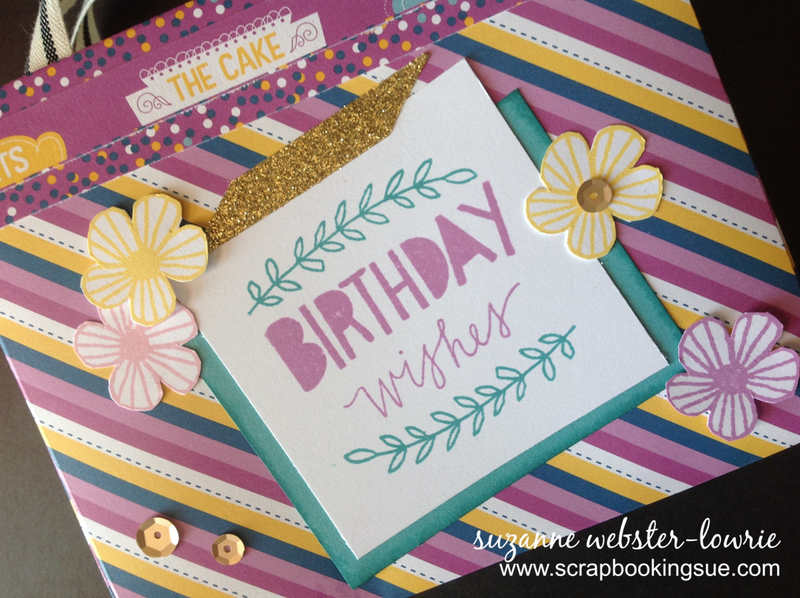 The surrounding flowers were stamped in Canary, Pixie, and Thistle inks onto White Daisy cardstock. I fussy cut them out, adhered a couple of them to the bag, and slightly popped the other 2 off the bag with Thin Foam Tape. To finish it off, I used Gold Shimmer Trim and Gold Sequins! I just wanted to mention that the 2014 Close To My Heart Retiring Product List just came out yesterday. Many products, including the My Reflections Paper Packets, will only be available for one more month, or while supplies last. That means that many of your favorite products (and there are a lot on the list) may be gone even sooner. It’s always sad to see some of my favorite products retire, but on the other hand, I love how CTMH keeps things fresh, current, and on trend with new products. 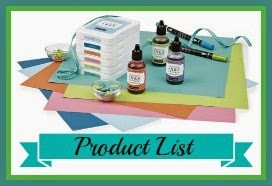 Check out the list HERE for any last minute shopping on some wonderful products. 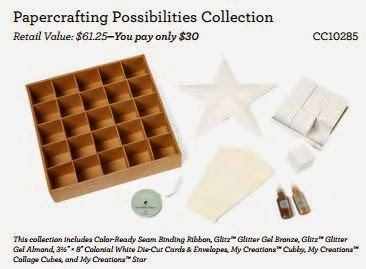 Get ready to stock up on craft supplies! The June Constant Campaign Promotion “Celebrate 30” from CTMH, is a BIGGIE! In celebration of 30 years in business, you can choose from 6 different product collections, ranging in price from approx. $50 – $65, for only $30 each! That is a HUGE savings on some great products. 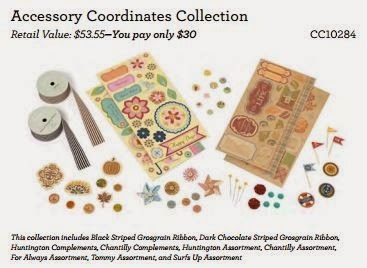 When you place a qualifying order of just $50 on my website, you can add on any one of these collections for just $30! This offer is only valid from June 1 – 30, 2014. 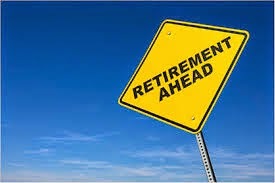 For more information, please watch the short video below, or click HERE. 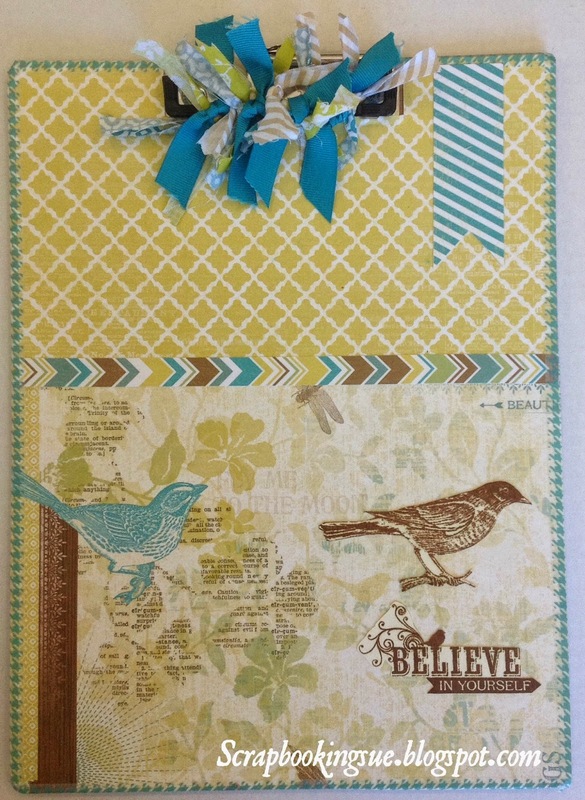 CTMH June Promotion: "Celebrate 30"